Why do people choose to get married in the Victorian countryside? It’s peaceful, off-the-beaten-track, beautiful, and the wedding can last longer than just one day – that’s why! In Australia, roughly 326 people tie the knot every day, and most of these weddings take place in specially designed reception centres. But if you’re more of an outdoors girl, an inner-city hall probably won’t cut it. Country weddings are becoming more and more popular, as people start to embrace a simpler, more eco-friendly way of life. It’s also not uncommon for people to want to escape the rat race, even if it’s just for a weekend. And with views like this, who could blame them? Here, we look at how you can take the simple concept of a country wedding and turn it into something truly spectacular, with very little effort. 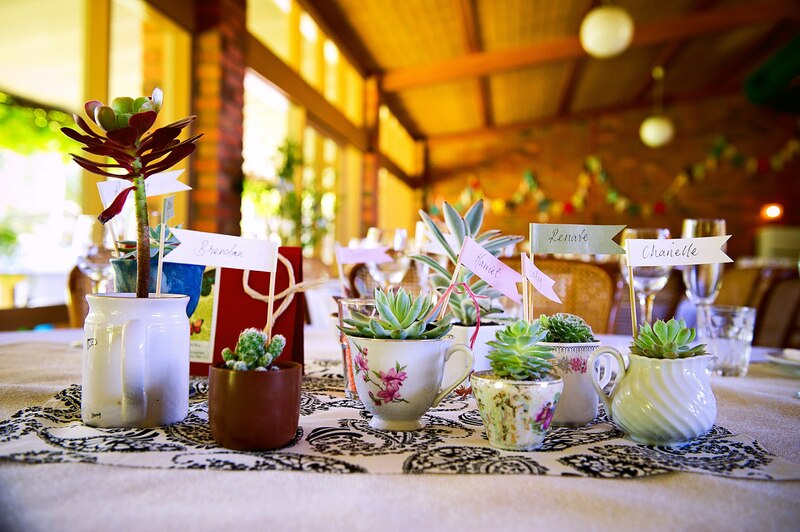 The biggest benefit of getting married in the country is that you can keep the whole affair as laid-back as you like, but your guests will still be in absolute awe. 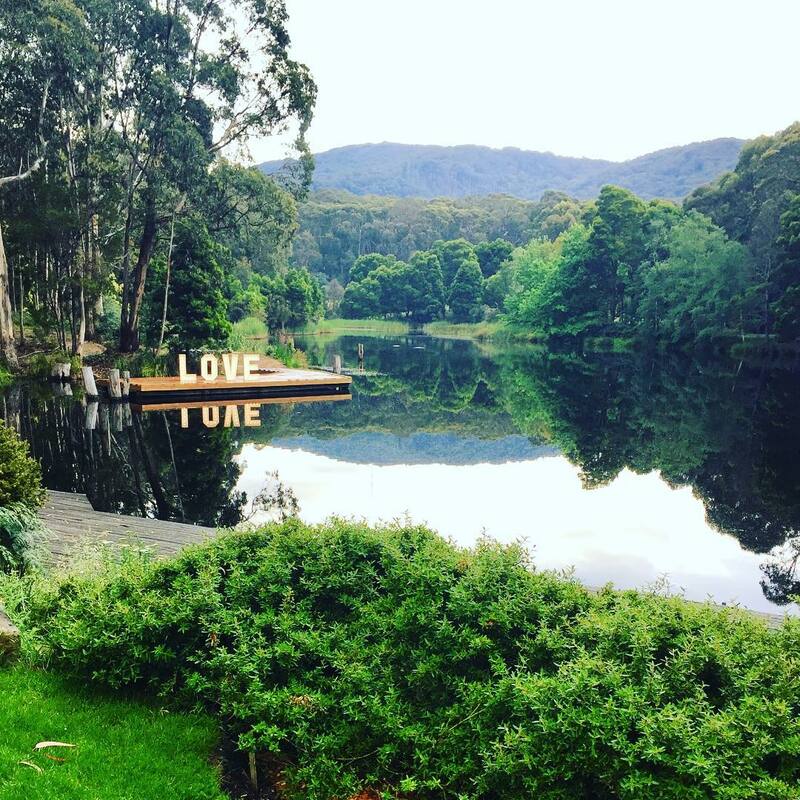 Why spend months fretting over the tables, centrepieces and backdrops you need to transform your reception hall when you can just stand in front of a lake and call it a day? Tradition dictates that women wear extravagant white gowns and men where a neatly pressed suit and tie on their wedding day. But, when you’re in the bush, all rules are thrown out the window and you can do what you like – without all the pressure! Standard advice for brides is to make each part of your wedding an extension of the other. Your clothing should be no exception. If you’re having a casual, laid-back affair, something simple yet ethereal will look best. If your groom-to-be isn’t a big lover of suits, he can also have the freedom to wear something simpler and more comfortable. Plain white, open colour shirts are a popular option that always looks good, and when you’re trudging around in the grass all day, comfortable footwear is preferable to polished black shoes or a pair of nine-inch heels. The beauty of the countryside is that it’s beautiful all by itself. If you don’t want to go all out with your décor, you don’t have to. However, if you do want to spice things up a bit, try to focus on natural elements, like fresh greenery and big native florals. 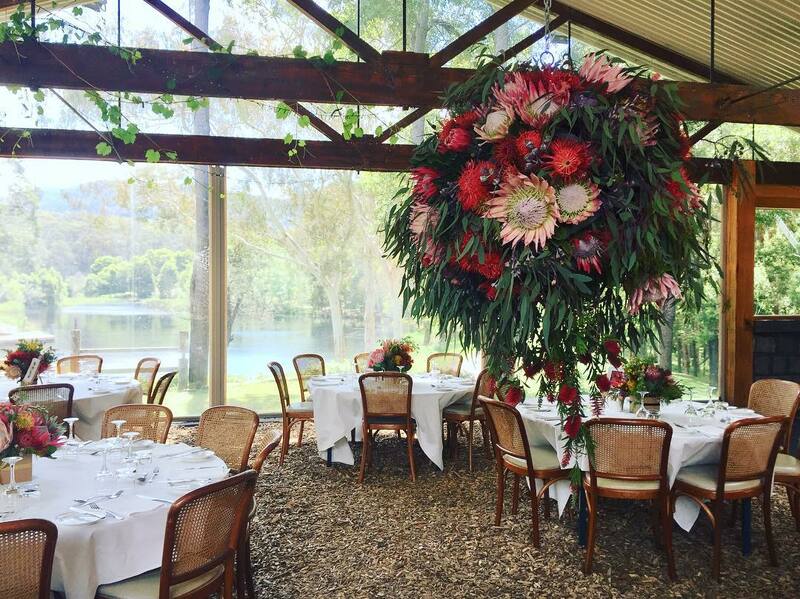 Hanging centrepieces and simple table vases are all you need when you have the advantage of being surrounded by breathtaking scenery. Couples hand out bonbonnieres so their guests can take home a keepsake from your wedding, so it makes sense that the gift you hand-out should be a representation of your special day and the love you feel for your partner, friends and family. In recent years, plants and succulents have become popular choices, as the plant grows alongside the blossoming new marriage – that, and they’re affordable and look great! Different photographers have different skill sets, and not all them can capture the essence of your relationship, all of the picture-perfect elements of your day, and the beauty of the natural scenery. Before selecting your photographer, meet with them face-to-face to make sure they’re someone you can envision spending a significant amount of time with on your big day, and always check out their portfolio. Here at Cave Hill Creek, we’ve worked with a lot of photographers over the years. So, if you need help narrowing down your search, don’t be scared to ask us about the pool of photographers we regularly work with who know the site well. Your wedding celebration doesn’t have to end when your last guest calls it a night. 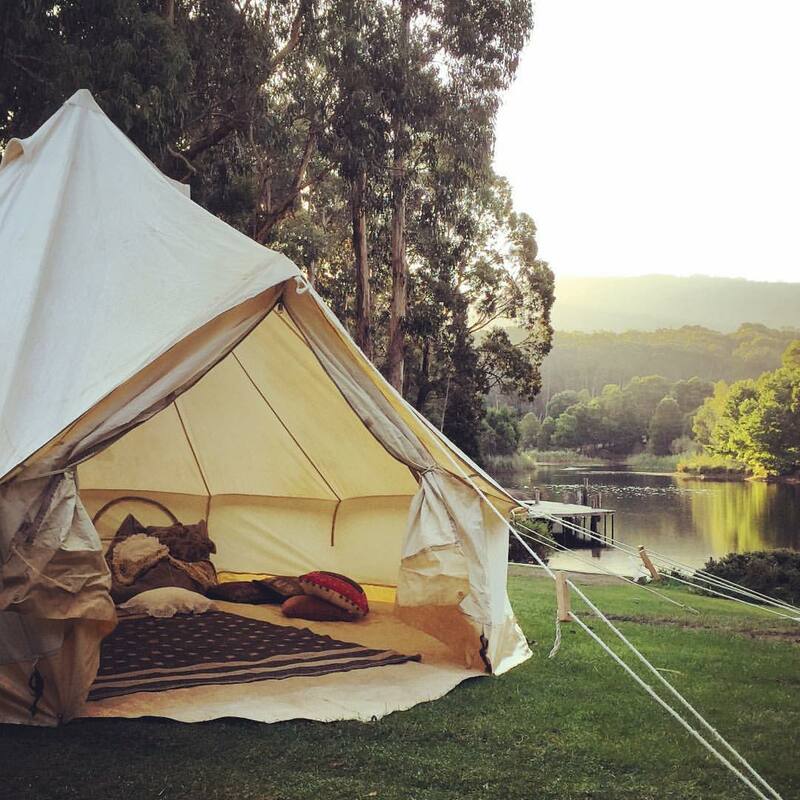 A glamping wedding in the countryside is a great way to extend the celebration overnight and well into the next morning. 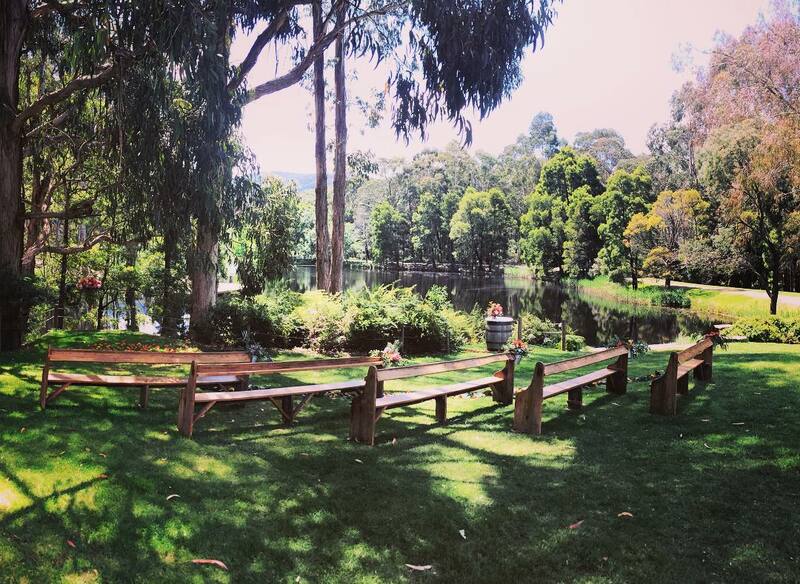 Cave Hill Creek has accommodations for both the newlyweds and your closest family and friends, so you can bunker down on your wedding night and then pick up the celebrations the next morning. 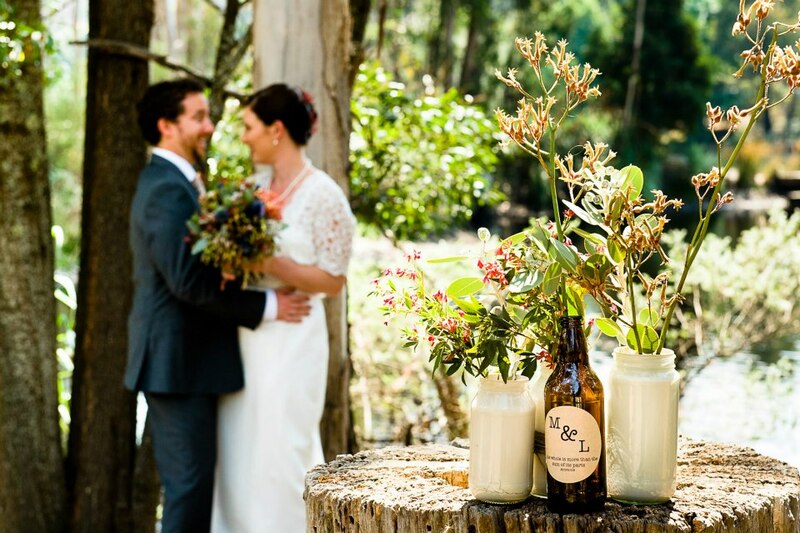 For a beautiful wedding that’s everything you’ve ever dreamt of, you can’t look past tying the knot in country Victoria. 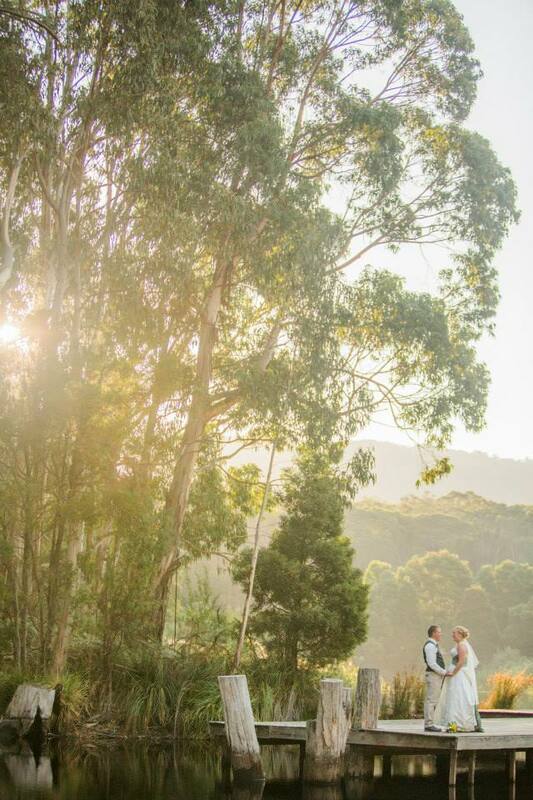 Regardless of the time of year, Cave Hill Creek offers an idyllic setting for couples from all walks of life. 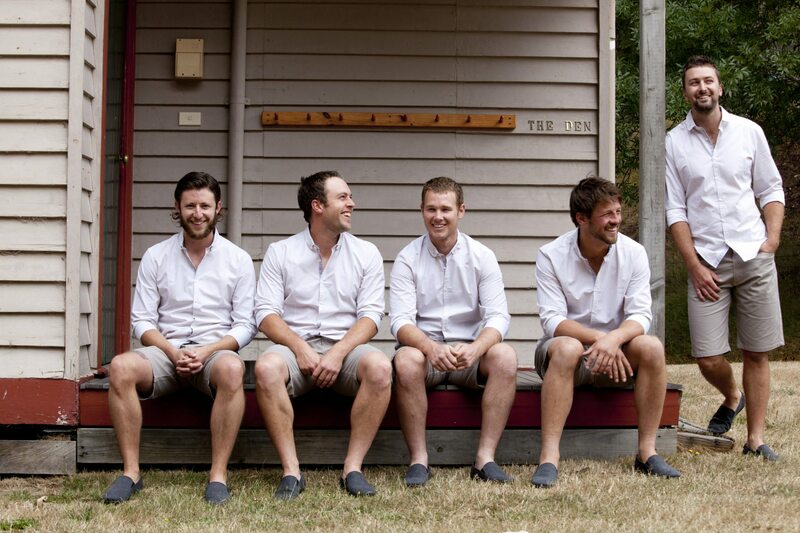 Get in touch with our wedding team to learn more today.